Lydia Muniz lends a wealth of experience in her work in state government by bringing together diverse groups to solve complex issues. 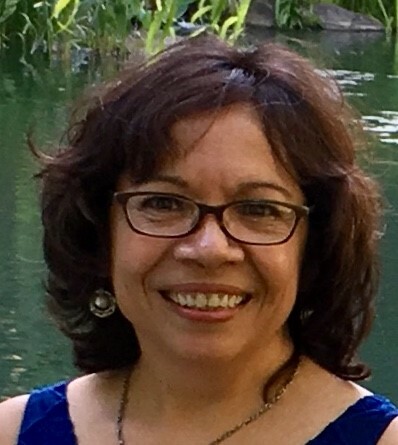 Before her retirement in December 2017, Muniz served as the director of the Oregon Department of Human Service’s Office of Equity and Multicultural Services. This office works to ensure Oregonians have equal access to services and that the state’s workforce reflects the diversity of its population. She also served in the Advocate’s Office for Minority, Women and Emerging Small Business for 16 years under Governors John Kitzhaber and Ted Kulongoski. Muniz’s education includes a Certificate of Public Management from Willamette University’s Atkinson Graduate School of Management.